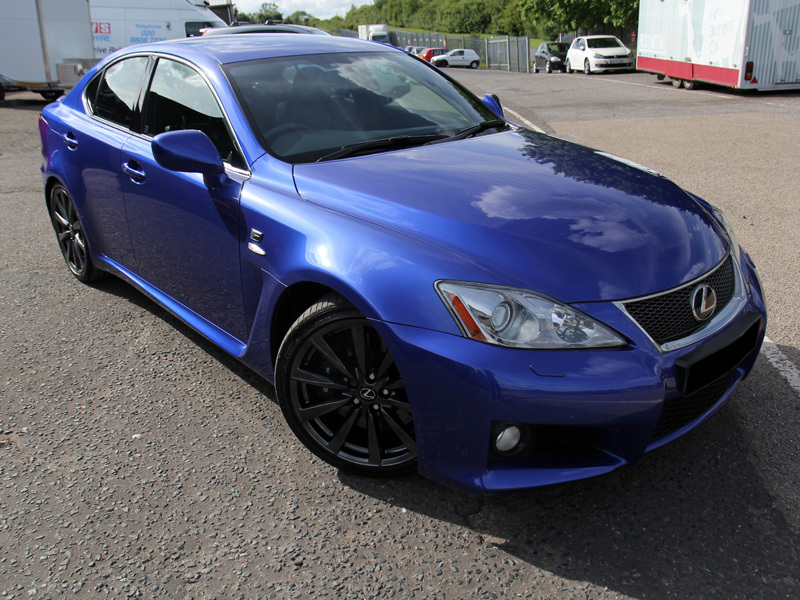 The IS-F was Lexus’s first incarnation of a full-on sports saloon. Referencing the Fuji Motor Speedway, owned by Toyota and testing ground for the new sports model, the flagship ‘F’ designation has since been reserved for vehicles which go way beyond Lexus’s standard development processes. 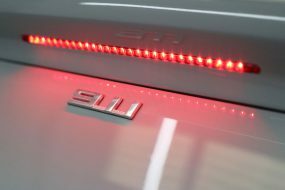 The IS-F is differentiated visually by a twin exhaust system with quad-tail pipes, wider front bumpers, a larger grille and rear spoiler, coupled with a lower intake. 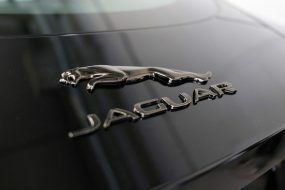 The interior has aluminised composite trim and an instrument panel with both oil temperature and gear shift indicator lights; the ‘F’ logo appears on the steering wheel and on the rear centre console. Featuring a naturally aspirated five litre V8 engine delivering 400 brake horse power entirely through the rear wheels, an eight speed gear box delivering 371 lbs. 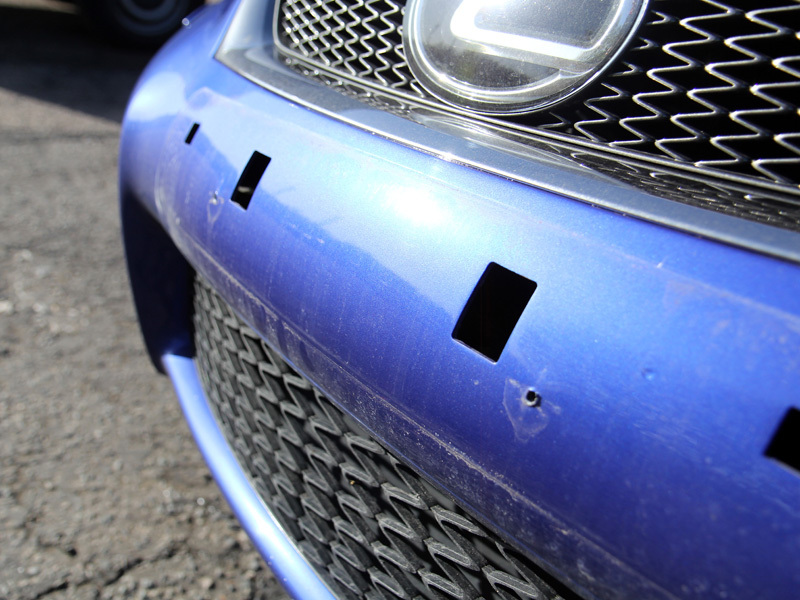 per square foot of torque – it caused a bit of a stir when it first roared on to the scene! 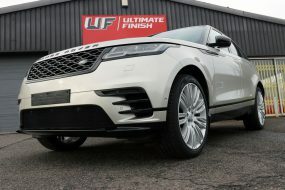 This IS-F had been thoroughly enjoyed by its owner, who, wanting to revitalise the paintwork to match the supreme performance still emanating from underneath the bonnet, booked it in for a Paintwork Correction Treatment at the UF Detailing Studio. 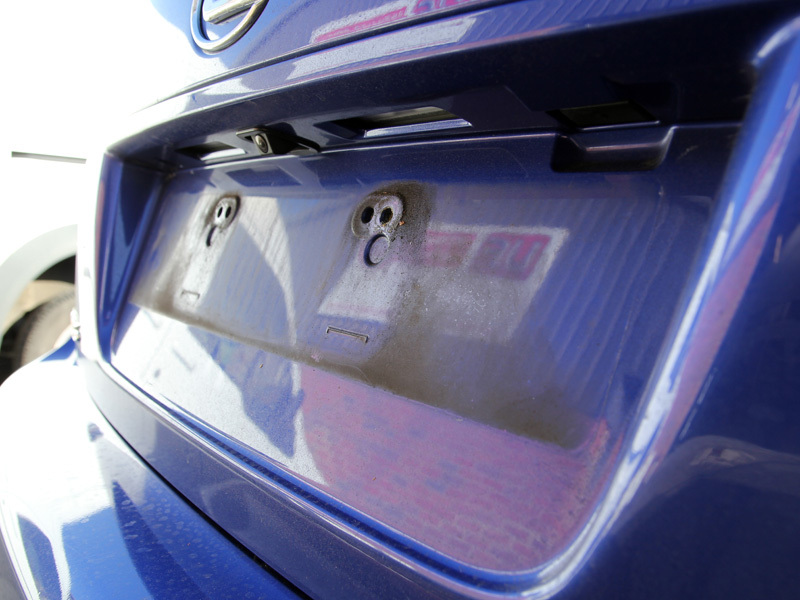 Initially the number plates were removed to allow for more thorough cleaning. 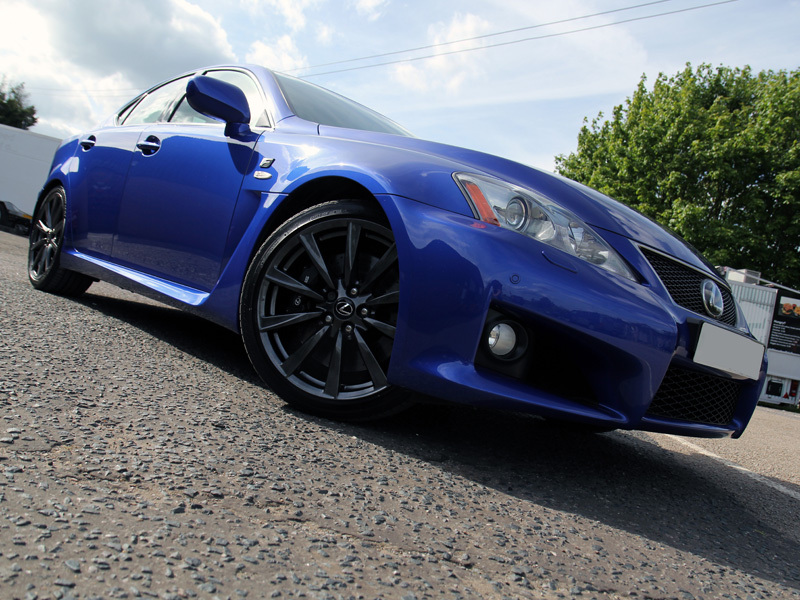 Then the IS-F was treated with Gtechniq W6 Iron & General Fallout Remover, designed to remove ferrous contamination. When brake pads get hot and the discs are applied the pads shred. 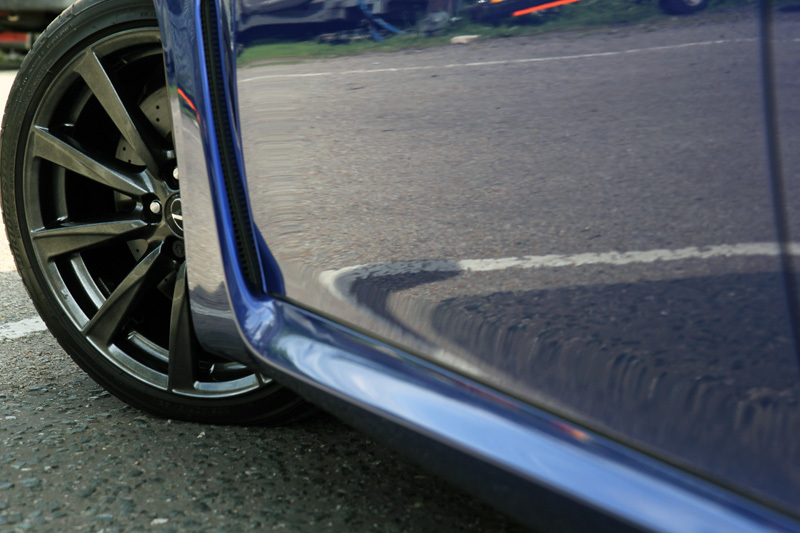 Tiny particles of hot metal become airborne and attach to the wheels and the bodywork where they bond. Left in situ they begin to oxidise, expanding as they do so and potentially causing pitting in the underlying substrate. The particles are sharp, so scrubbing at them to remove them will only risk scratching the underlying substrate but if they’re not removed they will cause damage. W6 acts on the particles, shrinking them, thereby breaking the bond between particle and substrate. The contamination can then be freely rinsed away without scratching. Next the car was degreased using Gtechniq W5 Citrus All Purpose Cleaner. Particular attention was paid to the door catches, engine bay and boot shuts where grease naturally accumulates, attracting dirt. These areas were agitated with a detailing brush to ensure they were completely clean. After rinsing Ultimate Snow Foam was applied using a Kranzle Pressure Washer and a Snow Foam Lance. 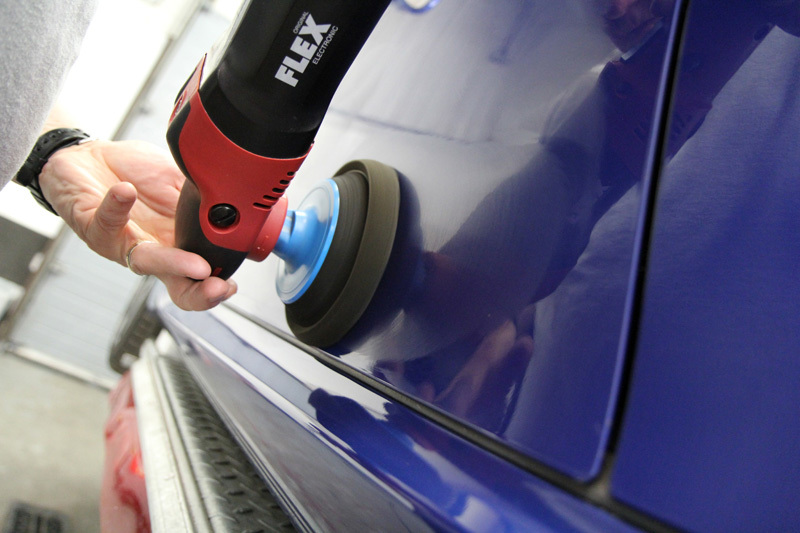 This creates a thick foam that lifts remaining larger particles of dirt and grit away from the surface of the paintwork and allows it to be rinsed away. This makes the main wash much safer. With the non-contact pre-cleaning methods completed the IS-F was then washed using the Two Bucket Method, an ULTI-Mitt Double Sided Merino Wash Mitt and Gtechniq G-Wash. The wheels were washed separately using a UF Wheel Bucket & Scratch Shield and UF Wheel Woolies. After rinsing the suds an Aqua Gleam filter was connected to the hose to give the car a final, pure water rinse. Once inside the studio the paintwork was inspected using a 3M Sun Gun II Colour Check Light to reveal the extent of the marring. 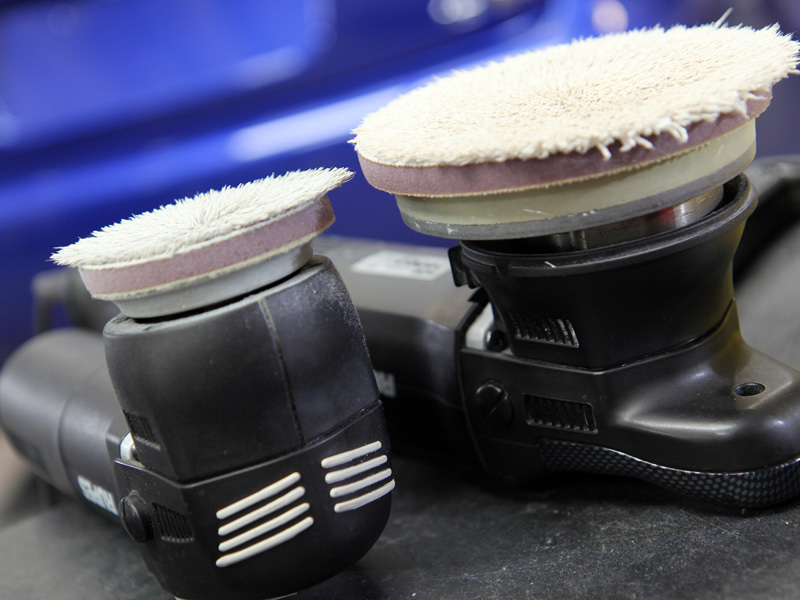 Taking the condition and the softness of the paintwork into account, the RUPES BigFoot LHR15ES with the RUPES Microfibre Cutting Disc were selected for the cutting stage of the machine polishing process. The compound used was Koch-Chemie H8.02 Cutting Compound which uses ‘intelligent powder technology’ to provide the right level of cut without generating lots of dust. To get into tight areas the RUPES BigFoot Mini LHR 75E was used. Then to refine the paintwork the FLEX PE14-2-150 was used, with a 3M Black Polishing Pad and Koch-Chemie M2.01 Hochglanz Antihologramm polish. The bodywork and wheels were cleansed with Gtechniq Panel Wipe to remove any polishing residues. 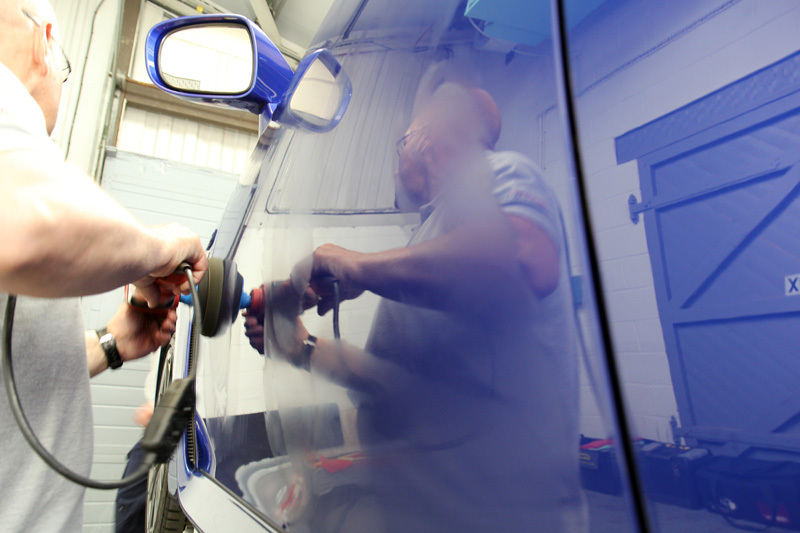 This leaves the paintwork completely bare and ready to receive the sealant. In this instance the customer had decided upon Gtechniq Crystal Serum, an extremely tough nanotechnology-based sealant that provides a dual layer protection system. The lower layer is slightly softer, providing flexibility and absorption, similar to the effect of a shock absorber. The top layer sets extremely hard to provide a level of resistance to swirls. In addition, Crystal Serum is virtually impervious to extremes of pH; so harsh wash chemicals do not etch into it. Last but not least, it leaves an impressive shine! Crystal Serum is an impressive product, so much so Gtechniq guarantees its performance for seven years! 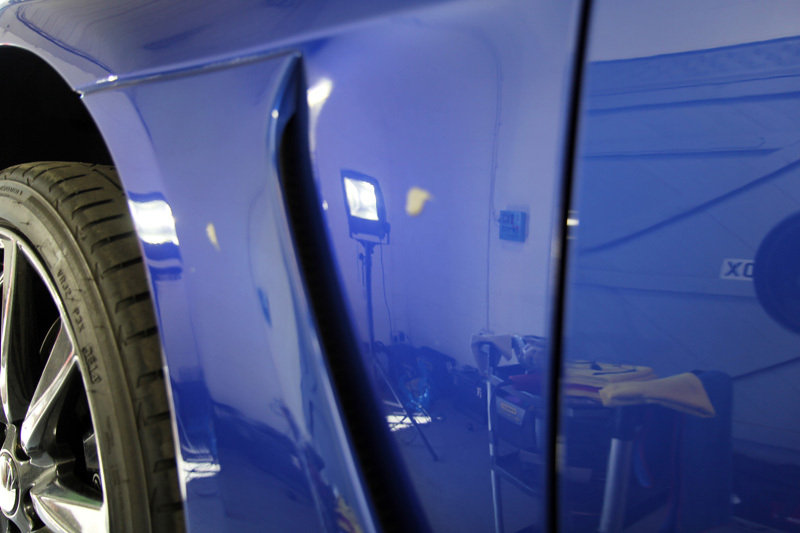 However in has to be applied under controlled conditions to maximise its durability and therefore is available only as a service through Gtechniq-approved detailing studios. 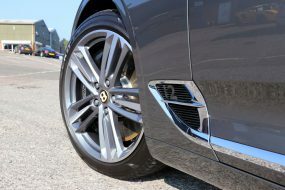 The wheels were sealed using Gtechniq C5 Alloy Wheel Armour. Highly heat and chemically resistant, C5 helps prevent dirt and brake dust deposits from adhering to the wheel and makes keeping them clean much easier! The glass was cleaned with Gtechniq G6 Perfect Glass before being sealed using Gtechniq G1 ClearVision Smart Glass. This forms a hydrophobic barrier that causes water to form into beads on contact, allowing them to be easily blown away even when driving at relatively low speeds. This makes driving easier and less tiring during bad weather conditions. The leather interior was gently cleansed before being sealed with Gtechniq L1 Leather Guard. L1 forms an abrasion-resistant layer that repels liquids and helps to prevent dye transfer. 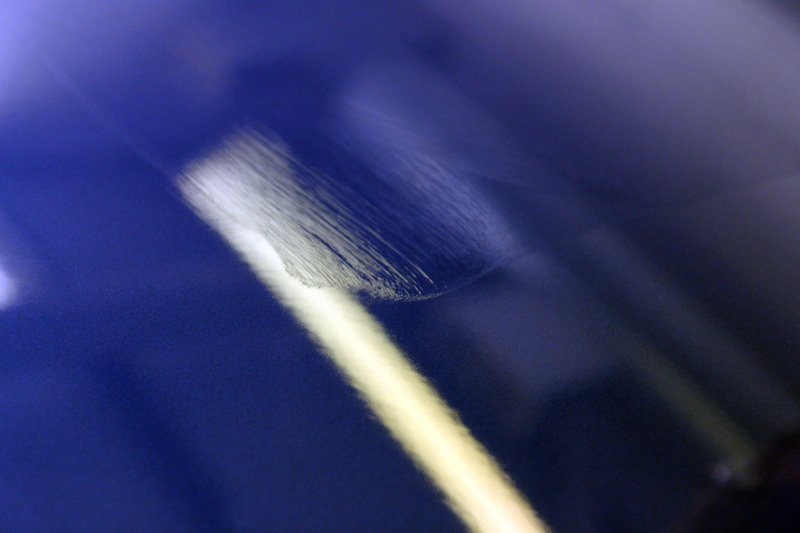 As it does not leave a residue, it doesn’t attract dust and dirt – an important factor as these contaminants would bind with a sticky residue to form an abrasive paste. After using L1 seats and dashboards feel clean to the touch. The exhaust tips were treated with Gtechniq M1 All Metal Polish, a chemical cleaner that burnishes metal work to a bright lustre without leaving micro-scratches. 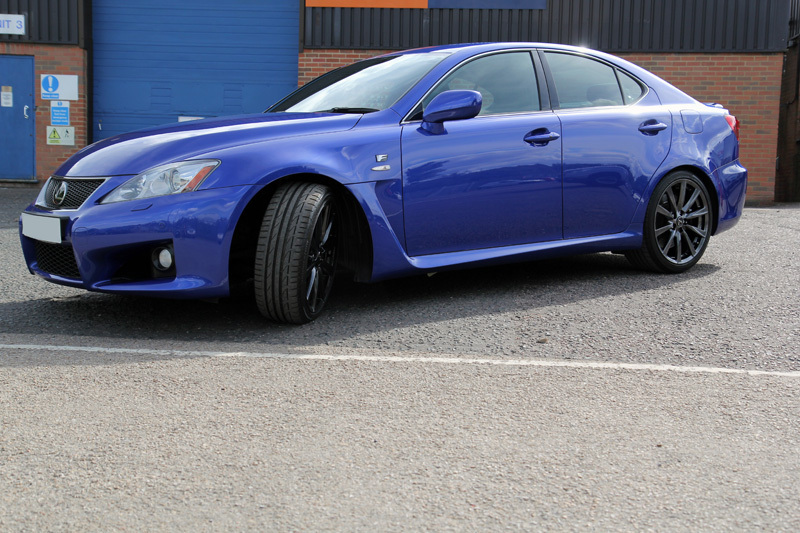 To finish off the tyres were dressed with Gtechniq T2 to leave a natural, satin sheen. 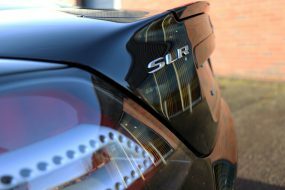 With the paintwork corrected and the whole car thoroughly protected inside and out, the end result was nothing short of stunning and with a seven year guarantee, it should remain so for a very long time to come! 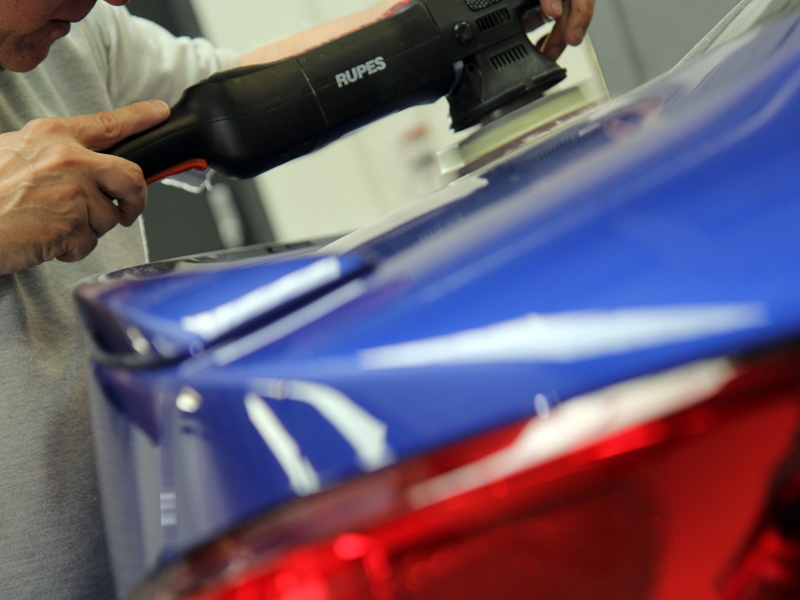 Ultimate Finish – Innovative Automotive Care since 1999.